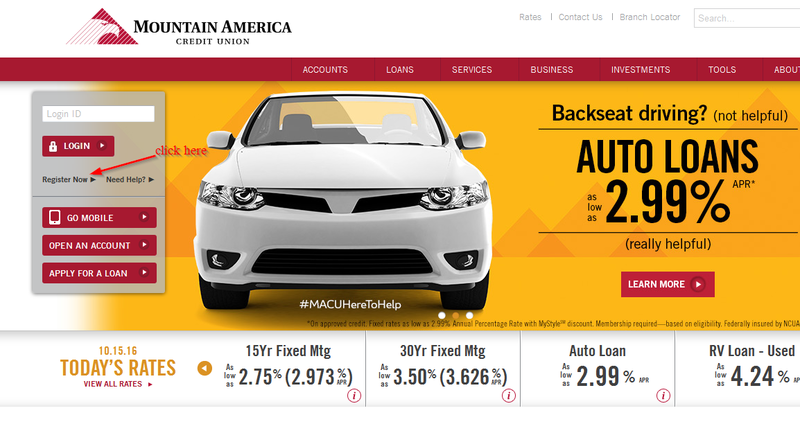 Mountain America Federal Credit Union provides financial products and services for consumers and businesses in the United States. It was founded in 1934 and is headquartered in West Jordan, Utah. 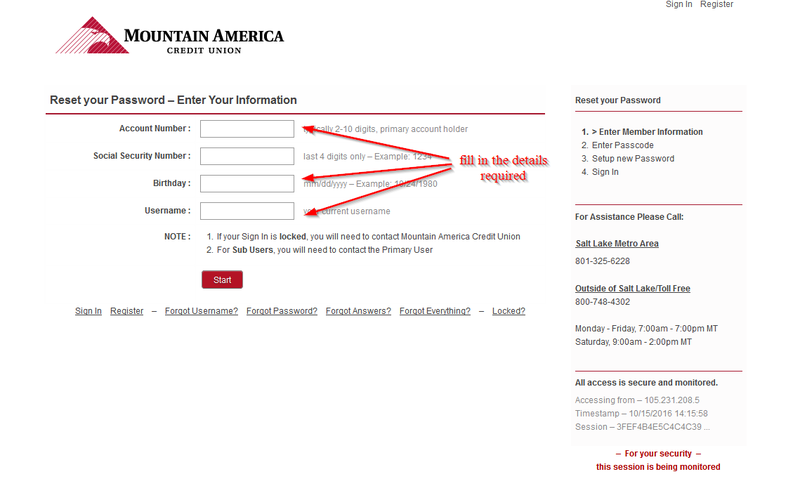 Mountain America Credit Union online services allow their customers to bank anytime as long as they have internet connection. Once you have registered an online account with the bank, you can login anytime using your computer or through you’re a mobile app on your Smartphone. Enrolling only takes a few minutes and in this guide, we will provide you a step by step process on how you can enroll, login and reset your password. Mountain America Credit Union was founded in 1934 as Salt Lake Telephone Employees credit union. 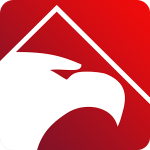 In 1984, the credit union merged with Postal Workers credit union and purchased Entra Credit Union and changed their name officially to Mountain American Credit Union. In 1988, Mountain America Credit Union merged with the Utah Credit Union to become the 2nd largest full-service credit union in the state of Utah. Mountain America Credit Union has continued to grow. It’s pretty easy to become a member of the credit union. In fact, many employers are aligned with the credit union throughout their service to share the benefits that come with being part of Mountain America credit union. Some of these companies include Questar Gas, Smiths Grocery stores, L-3 Communications, Novell and more than 3,000 others. Mountain America Credit Union is a full-service credit union that offers services from checking accounts to personal car and home loans. The fact that they are a credit union means that they can maintain loan rates at a minimum and offer better rates on savings when compared to larger banks. The credit union offers a number of checking accounts for the members to choose from. In addition to the free checking, they also offer a MyStyle checking account that gets a dividend APY of .10% and offers features such as e-statements, bill pay, online banking and Visa Debit cards. No minimum balance is also required to open or maintain your account. In addition, you will earn more rewards for customizing your MyStyle checking with D.protect, online shopping credits, dividends-earning options, cash gifts, loan discounts and credit monitoring. 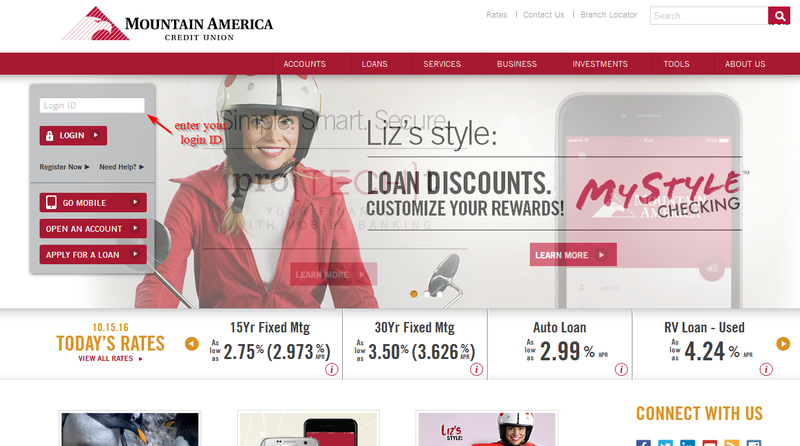 The Mountain America savings account will grow your money safely as you build your dividends until you need it. The credit union offers members’ access to savings account at all their ATMs. You can make a deposit at any of their branches. The credit union offers Term deposits from 6 months to five years. The Term Deposits has good dividend rates and some of the benefits that are offered to members who choose to open a Term Deposit are higher than those offered in savings account. 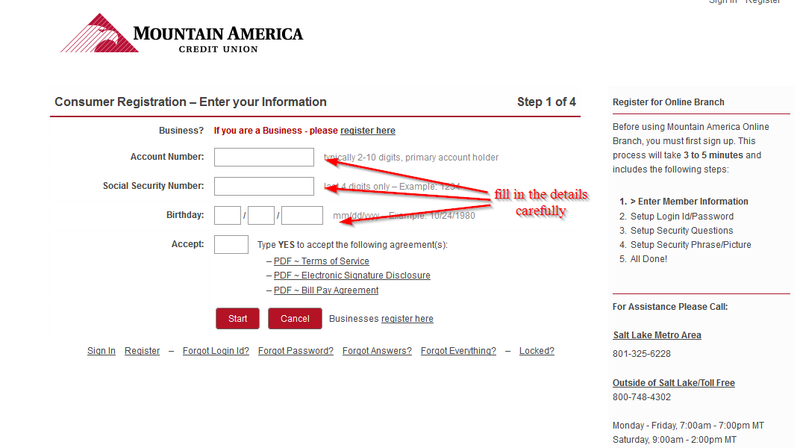 There are two kinds of credit card options that are offered by Mountain America Credit Union. They both come with their own benefits. The credit union offers Visa Platinum Rewards and Visa Platinum. The credit union offers two checking accounts: MyStyle checking account and a free checking account. 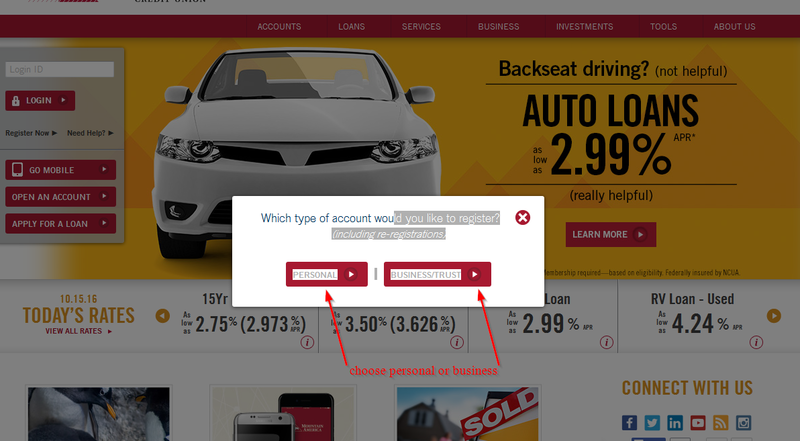 The benefits of these two accounts are pretty basic, but the free checking account does not have a debit card and they even say that MyStyle checking account doesn’t require a minimum daily balance or opening amount but when you look the rate schedule, they say that you must maintain a minimum balance of $1000 for that account. MyStyle checking account rate is at .10%, which is standard for a significant number of checking accounts; therefore, that is OK. MyStyle checking account also has fees attached. You have to pay $4 every month. This fee can be waived when you choose and use at least four eligible services or products. The rates for their savings account are not very good and they could do better of the rates offered on their Term Deposits. When you look closer, you will realize that their rates are lower than those of other credit unions. They also offer two types of credit cards only, which is okay, but sometimes people like a diversity of choices.